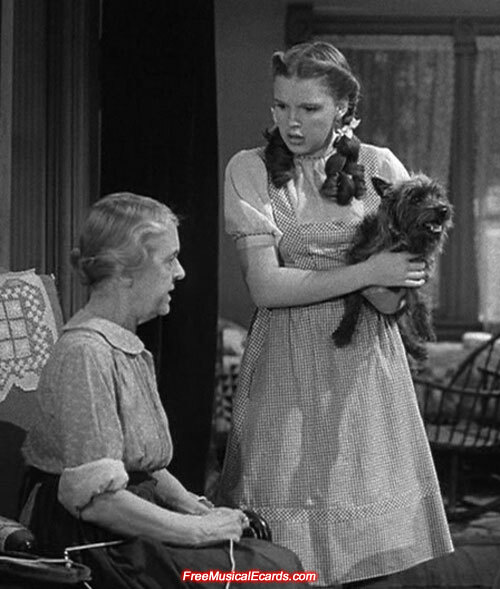 Judy Garland was a very talented film actress and singer who blossomed from a child star in vaudeville to a successful big screen superstar of the 20th Century, and best known for her role as Dorothy in The Wizard of Oz. 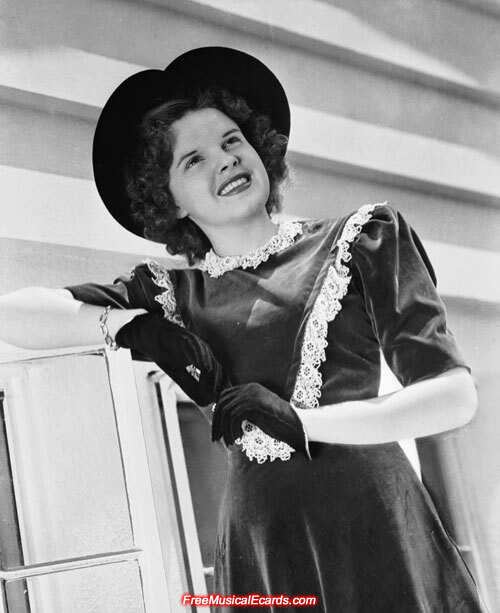 With a career that spanned several decades, the attractive entertainment and fashion icon possessed astonishing strength and courage. 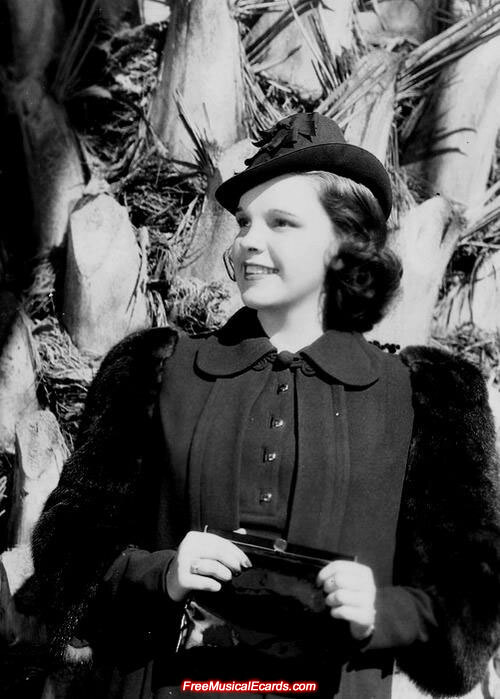 After MGM gave Judy Garland her marching orders, she rose from the ashes like a Phoenix, with 19 sold-out weeks of concerts on Broadway at the Palace Theater. She stunned Hollywood with "A Star Is Born (1954)" and in 1961 she reminded the world of her brilliance at Carnegie Hall. 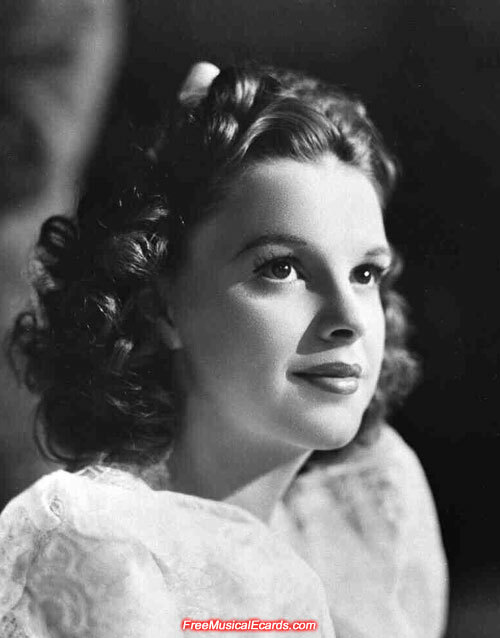 Some fans feel the finest example of Judy Garland the performer was her brief but celebrated TV show "The Judy Garland Show" at ease, funny and charming with her guests, and tender with her children.